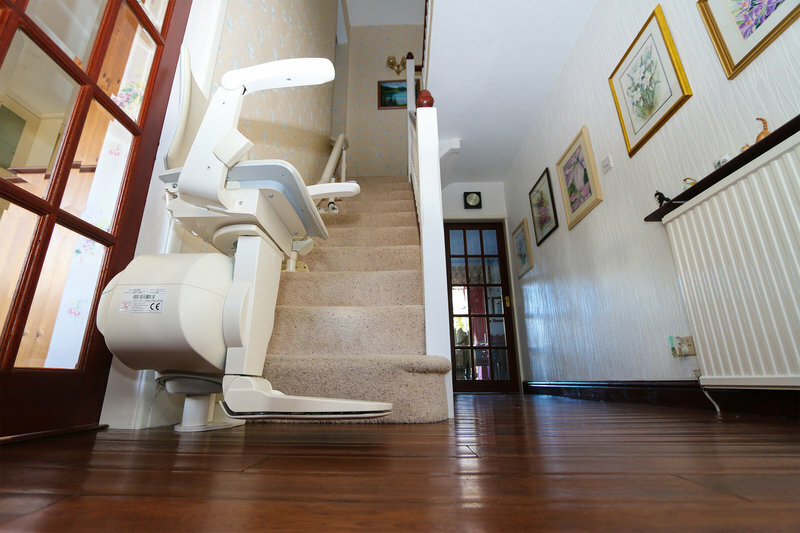 AMW Lift & Mobility Services specialise in stairlifts, wheelchair lifts, platform lifts, disabled access lifts, step lifts, pool lifts and bath lifts. 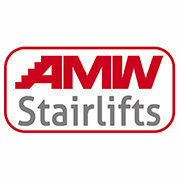 AMW is a family owned and operated business with over 15 years combined experience in the lift and mobility industry. 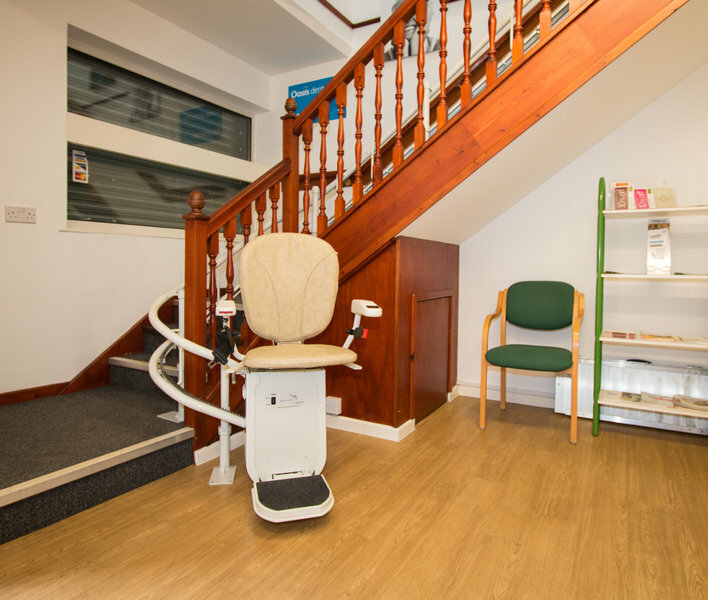 We offer a wide range of disability solutions for commercial, residential and lifestyle requirements. 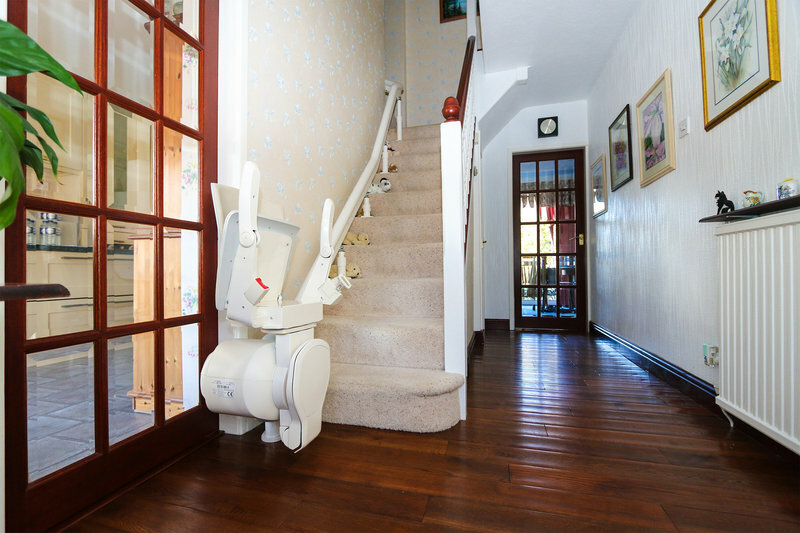 Whether you require a lift to improve mobility and access for a family member in their home or a lift for a commercial premises to improve access for your customers, AMW will have the solution for you. 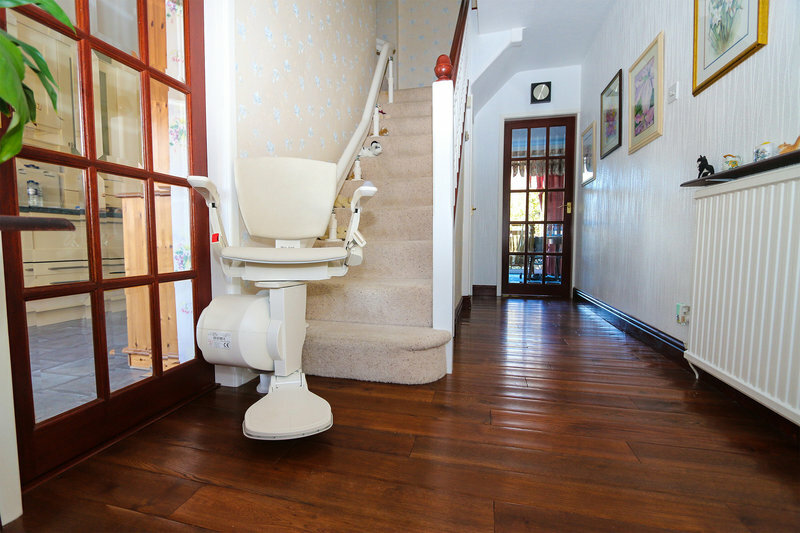 Being an independent company we offer you a comprehensive and competitively priced product range featuring lifts from all manufacturers, combining innovation, cutting edge design, quality and value for money. 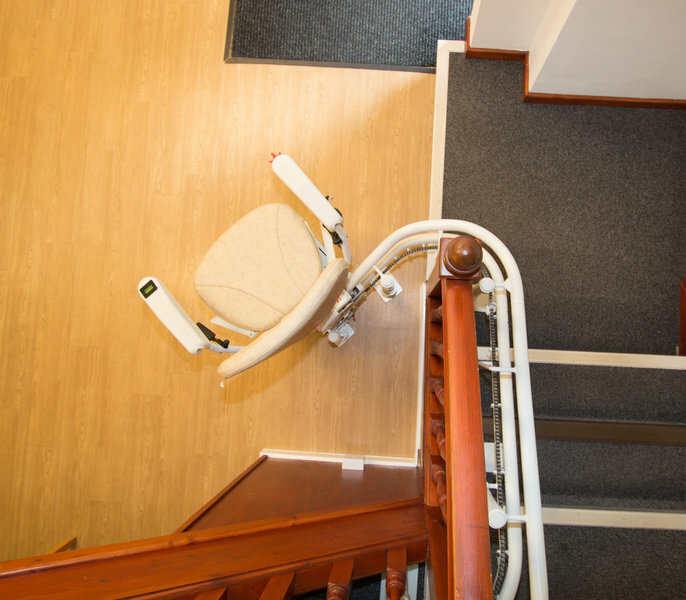 So whether you want to purchase a new lift, a reconditioned lift or rental solution, our extensive knowledge and product range ensures we have the perfect solution to each and every individual requirement. 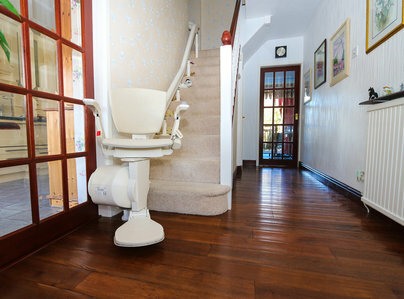 Fantastic service start to finish - very professional. Lovely people to deal with. Kept fully informed throughout process, great price. More than happy! Would definitely recommend. 2 men came when they said - were professional & got on with job. 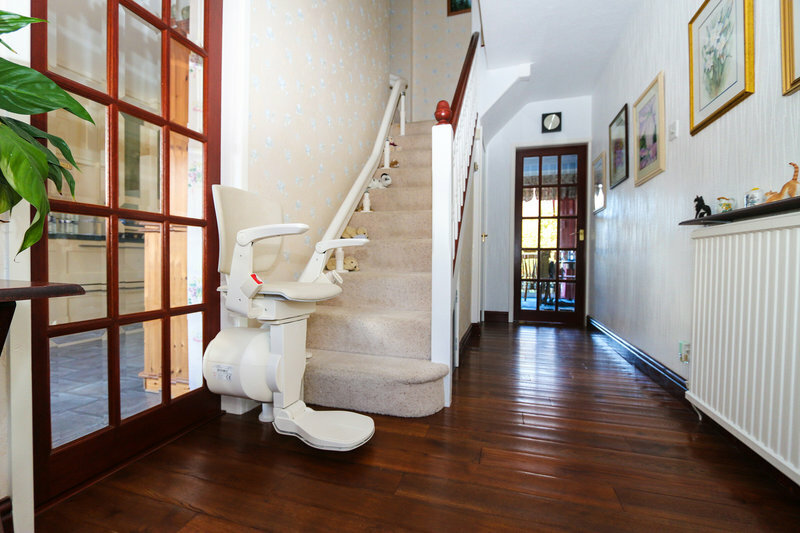 Were patient in showing how to work everything, explained in detail about the chairlift. Were friendly and left everything clean and tidy, please thank them. Friendly, effective, value for money. 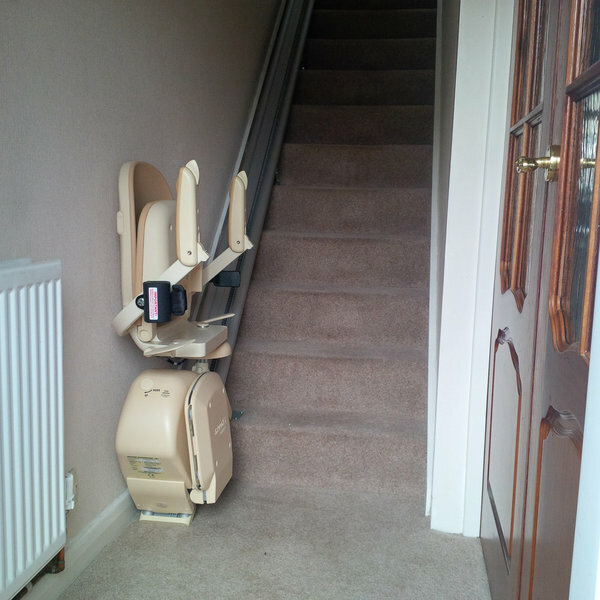 Contacted company to repair stairlift for my elderly neighbour. Telephone staff and engineers could not have been more helpful, friendly or informative. An effective value for money service. 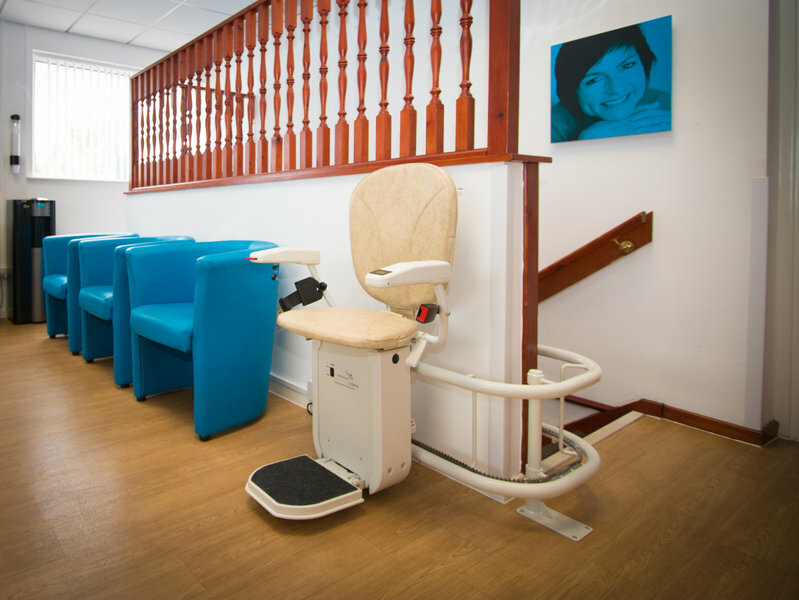 Very well recommended, very polite and good value for money. Arrived on time. 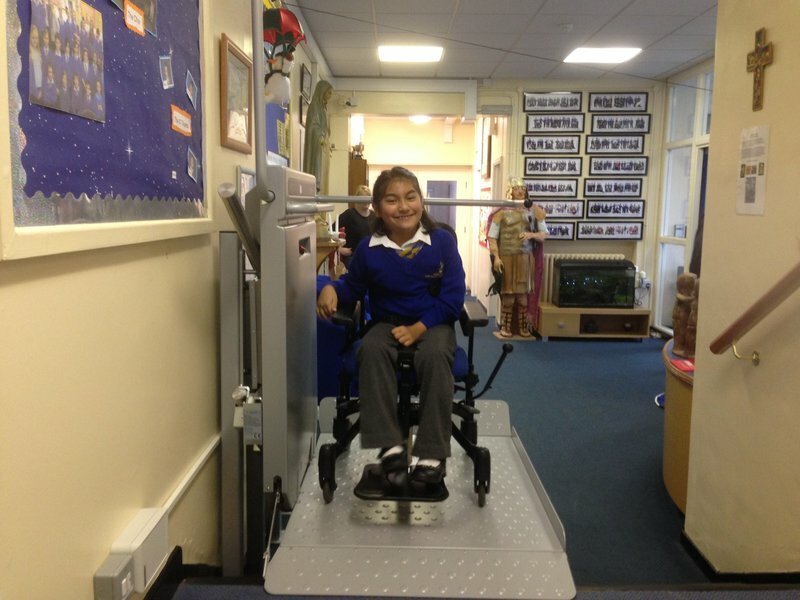 Work completed with no fuss and explained everything on completion. Rep giving quote promised to retain left handrail on side of lift . This they managed. Good workers,courteous.and cleaned up well. Well satisfied.recommended by friend from church.. good demonstration of function.explained paperwork.very happy with tidy job. 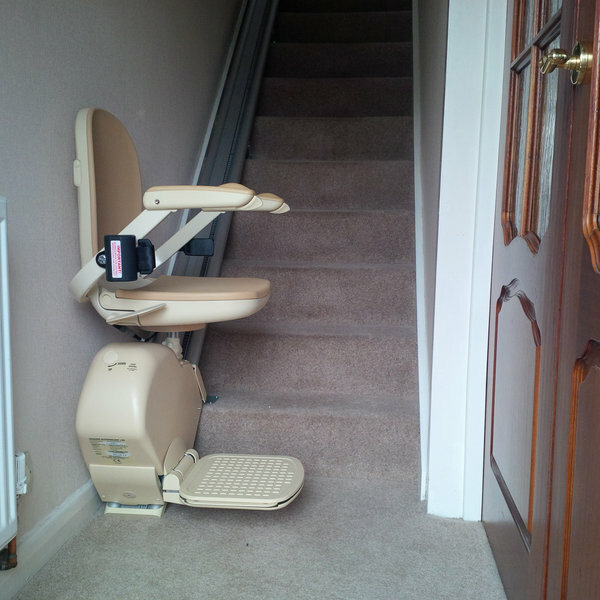 Installed our stairlift on date agreed with no mess. Provided training and spent time going through instructions and maintenance. Everyone we dealt with was extremely helpful. I'm very pleased and couldn't do without it. It's given me a new lease of life. Thank you.